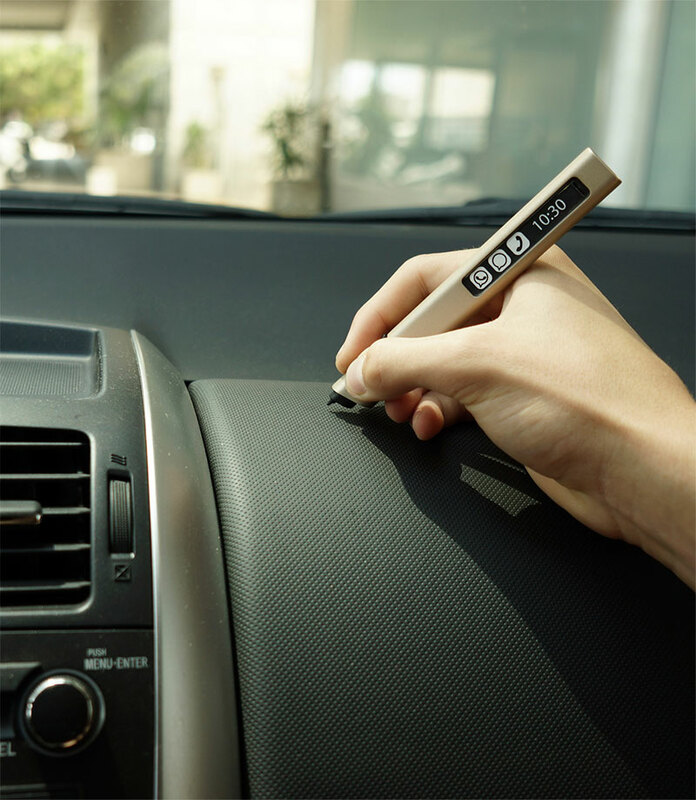 The Phree is the size of a standard pen so you can easily carry it with you wherever you go. 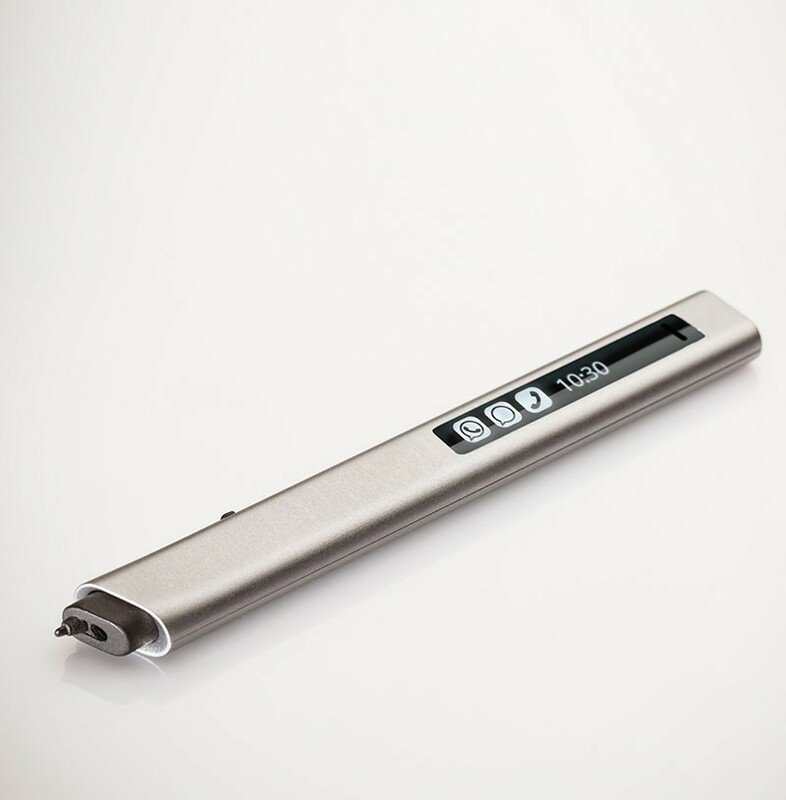 It has a sleek and smart design that makes it easy to use and its touch screen enables you to choose from a variety of operations. 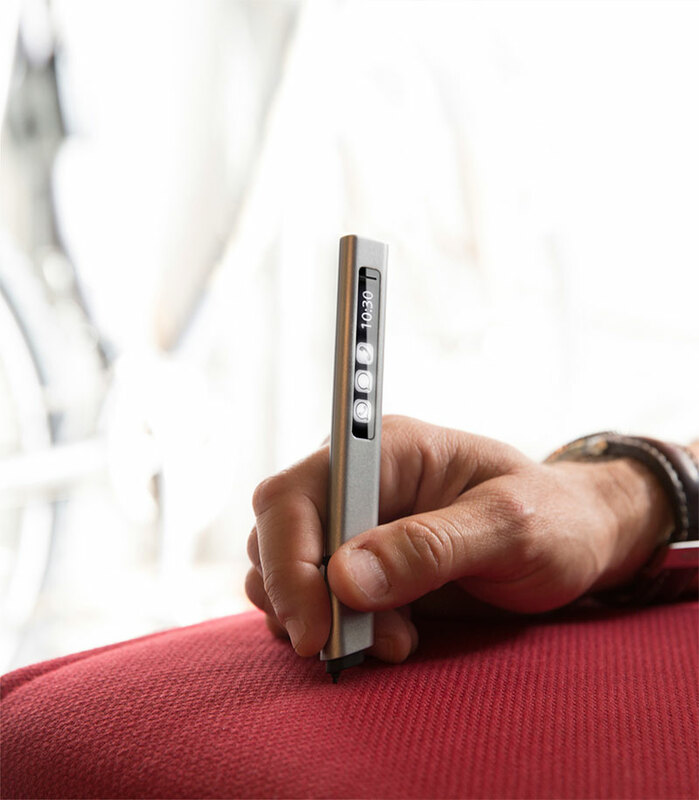 Among its impressive features, the Phree lets you: write or draw on virtually any surface and write your emails in your own handwriting. You can also receive, write and send text messages using Phree’s display. 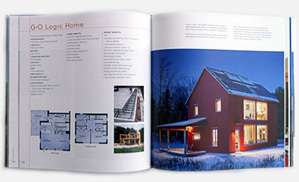 Additionally, you can summarize, take notes and annotate any document. The software identifies different languages, so you can write in several languages. Last but not least, it can be used as a Bluetooth headset to dial and receive calls and also can function as a Bluetooth mouse!